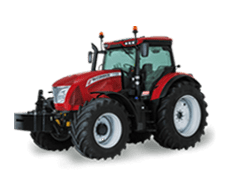 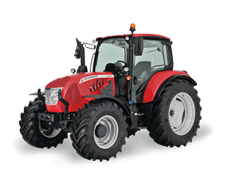 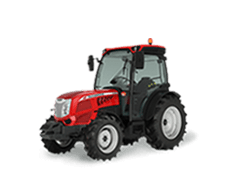 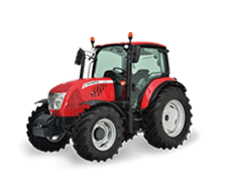 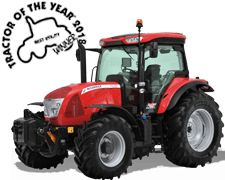 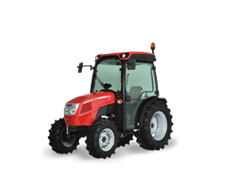 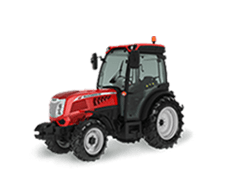 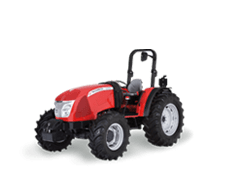 The VT-Drive transmission of the X6.4 Series tractors is a continuously variable transmission (CVT) developed by Argo Tractors that provides an infinite number of speed ratios from zero to the maximum speed permitted in the country of use.
. 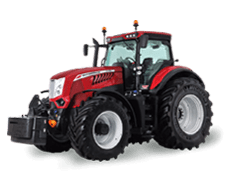 When sitting behind the wheel of a McCormick X7 Series tractor, you will enjoy the panoramic view only a Premiere cab can provide. 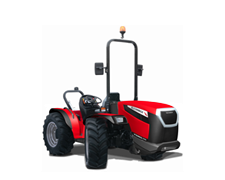 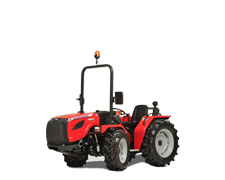 Whether you choose an Efficient version with mechanical spool valves on a fender console or a Premium version with electric valves on a seat-mounted console, everything falls easily to hand, with the fixed or proportional EasyPilot controller allowing the operator fingertip control of all tractor functions. 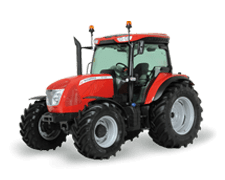 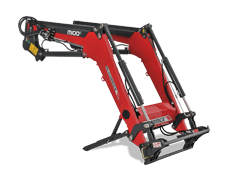 The air-suspended swivel seat with antivibration system and backrest ventilation combined with cab and independent front axle suspension minimizes shocks ensuring the operator superior ride comfort in any condition. 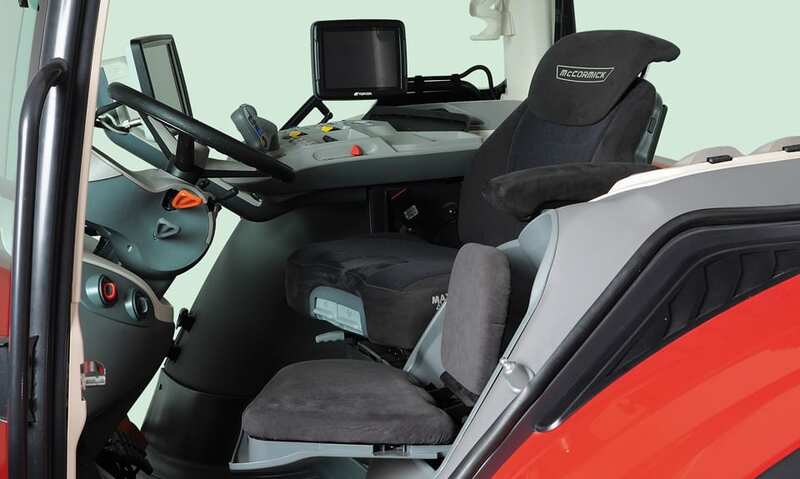 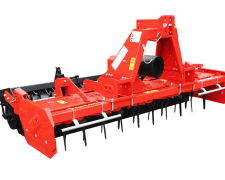 The automotive-grade fit and finish further enhances the operator comfort.